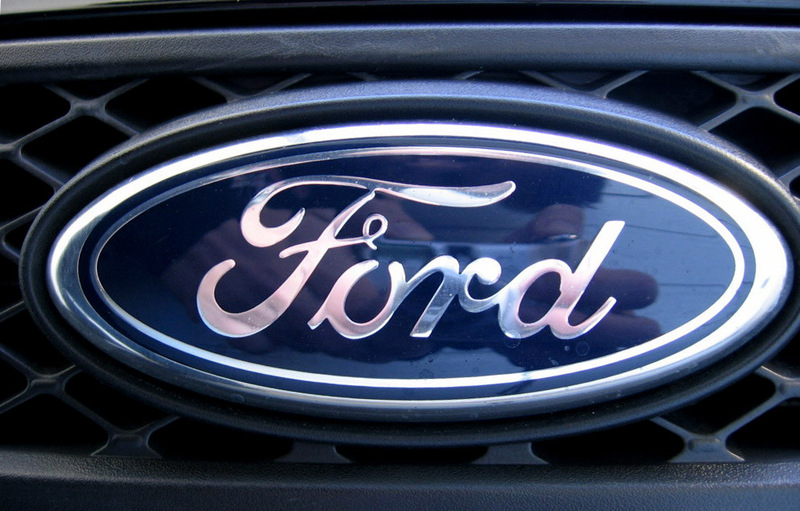 Ford Motor Co have stepped up preparations to move production out of Britain due to Brexit uncertainty. The automaker told the prime minister during a private call with business leaders that it is preparing alternative sites abroad, The Times has reported. Ford, which operates two engine plants in Britain, last month said that it faces a bill of up to $1 billion (775 million pounds) if Britain leaves the Europe Union without a deal. It follows warnings from other car makers and manufacturers, who could be left hamstrung by a prolonged or messy divorce with the union. Last week Nissan Motor Co said it scrapped plans to build its new X-Trail SUV in Britain and will produce it solely in Japan, saying that uncertainty over Britain’s departure from the EU was making it hard for it to plan for the future. Jaguar Land Rover has also announced that it plans to axe up to 5,000 jobs, which showed a “Brexit bomb is exploding over Britain’s manufacturing industry”, The Independent’s Chief Business Commentator James Moore said. Yeh the whole world is going to end. Makes you wonder how the rest of the world outside the EU manages to get by !